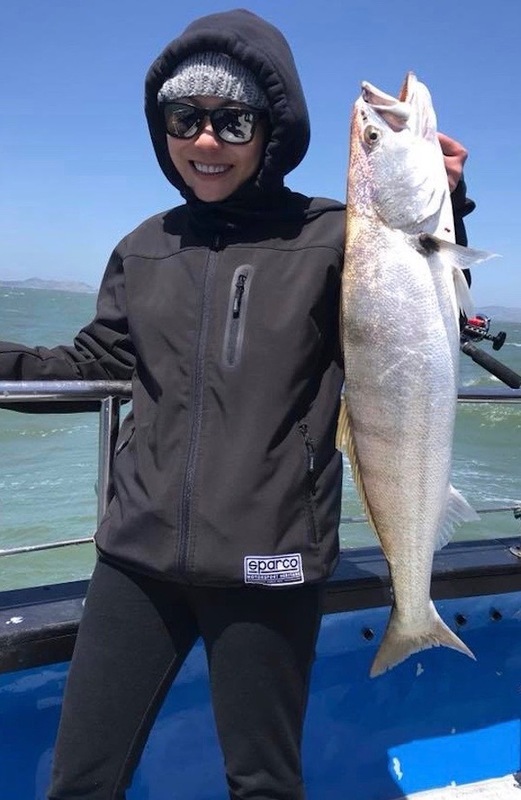 We have had a very busy last four days with a fair amount of wind and excellent fishing. 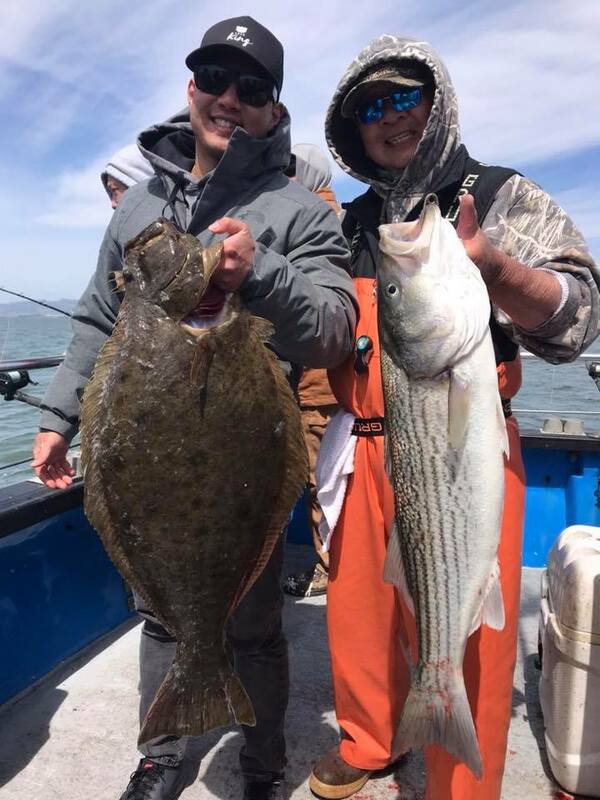 I guess I’ll start with Thursday - we had 29 anglers that caught 35 striped bass and 12 halibut. 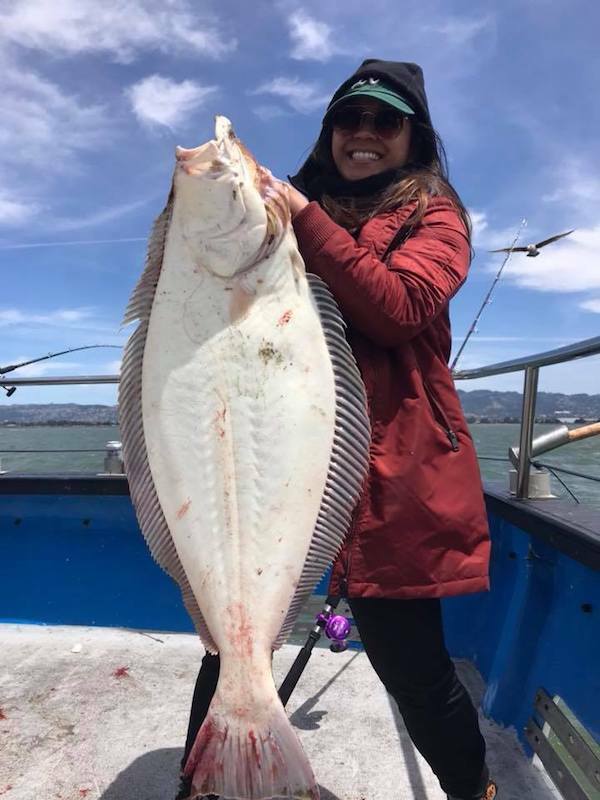 Friday with our 28 anglers we had 15 halibut and three striped bass. 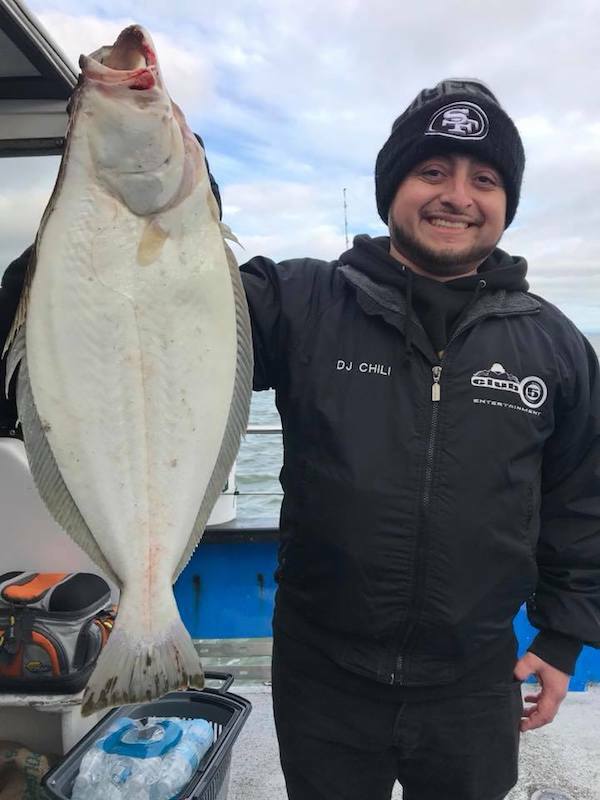 On Saturday our 29 anglers caught 26 halibut and three striped bass. 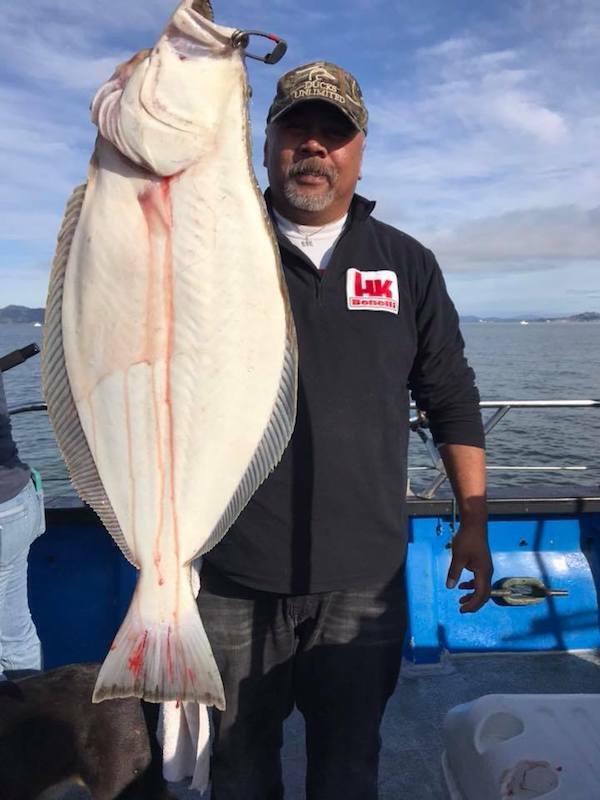 And today, Sunday, our 25 anglers caught 31 halibut to 26 pounds to end our weekend. 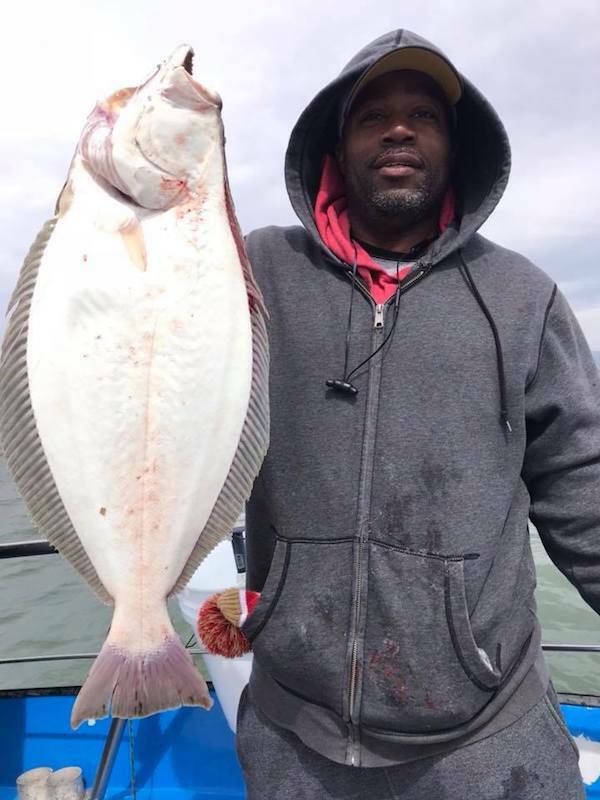 Here are a couple pics from last few days. 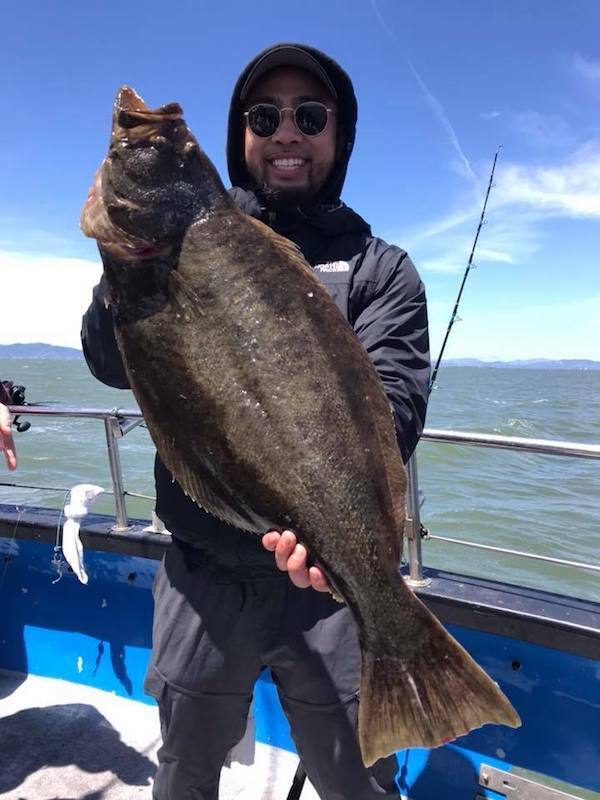 Great Day Fishing the Bay!